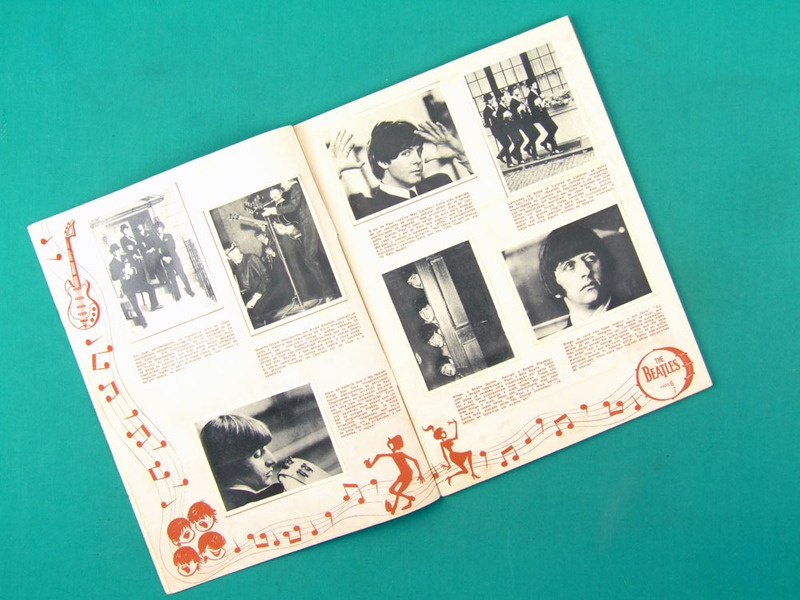 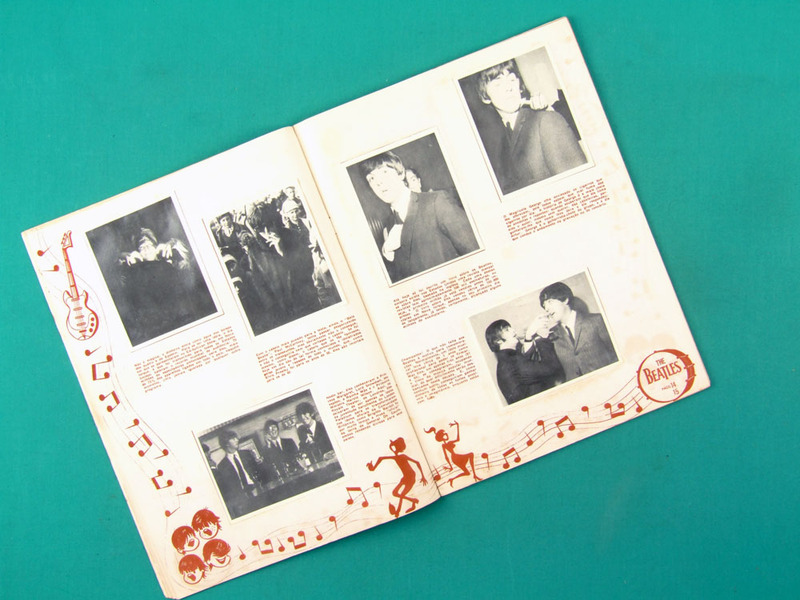 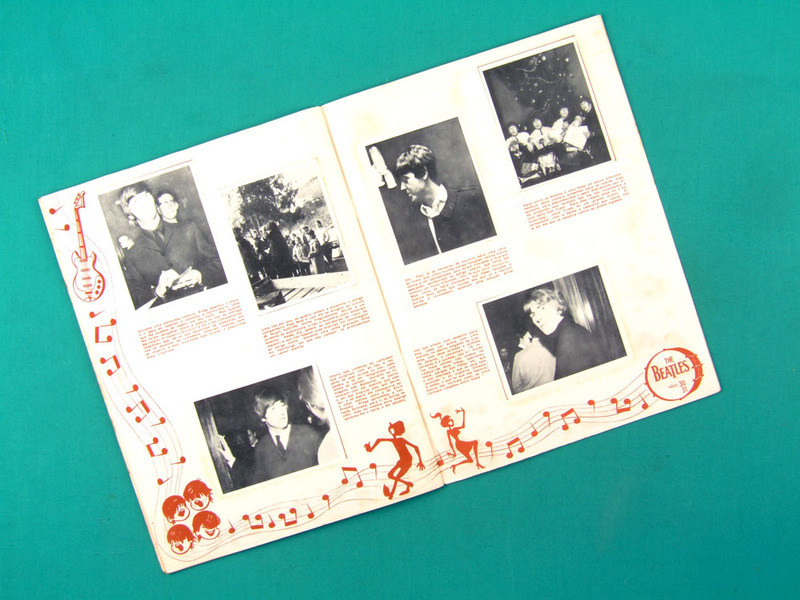 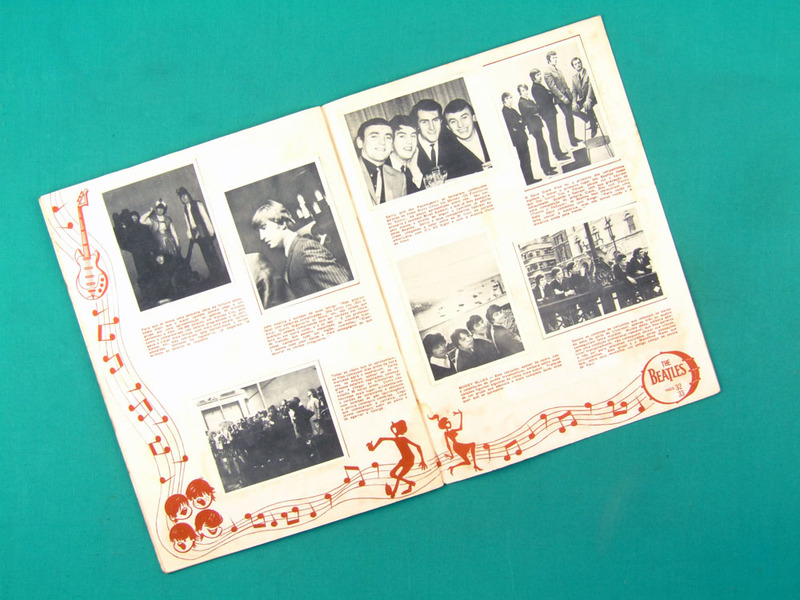 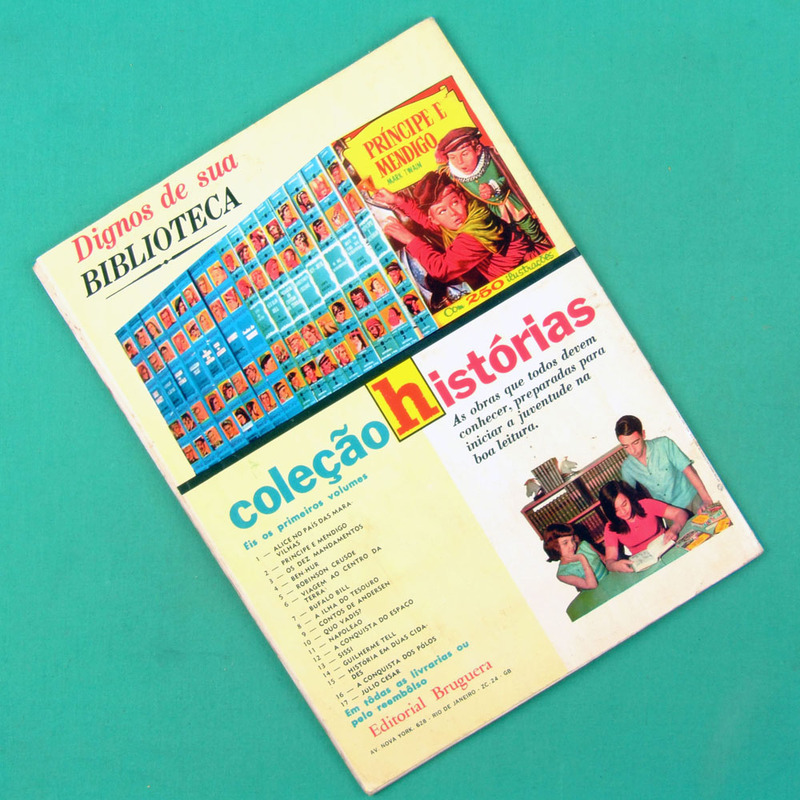 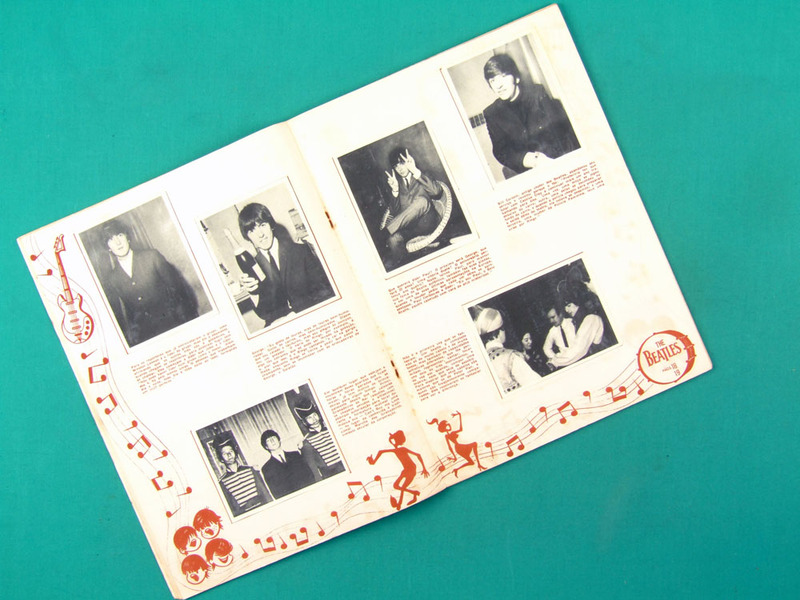 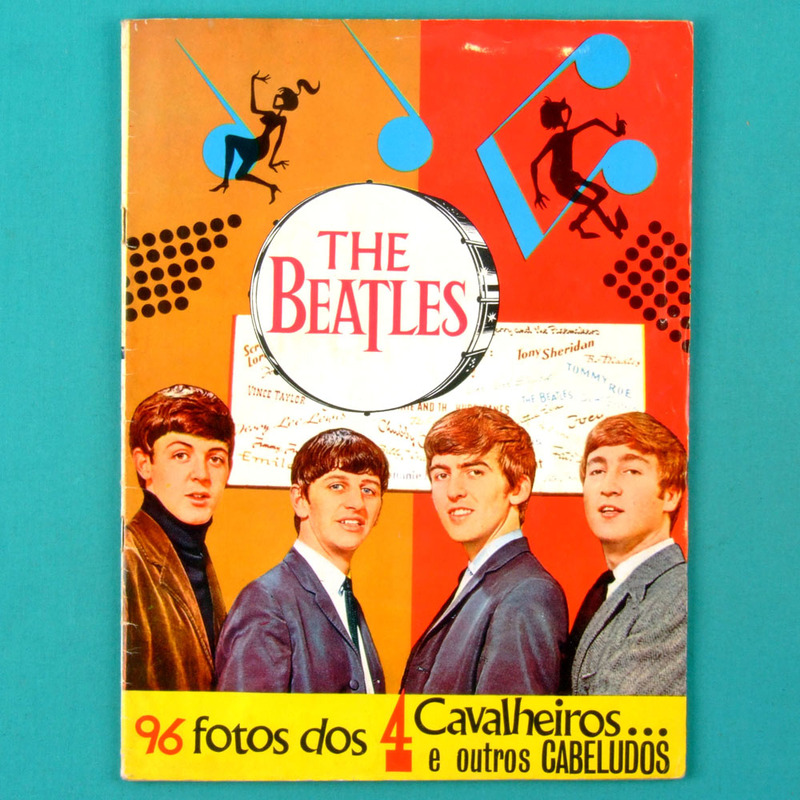 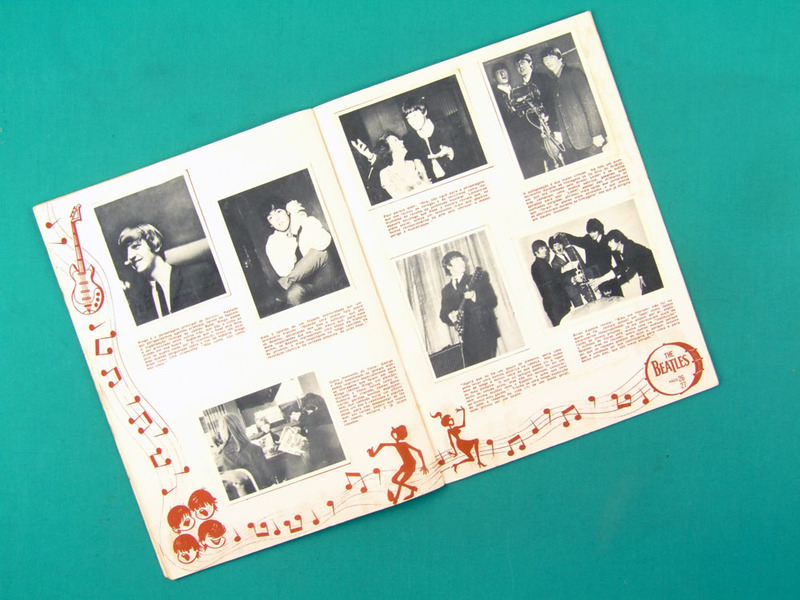 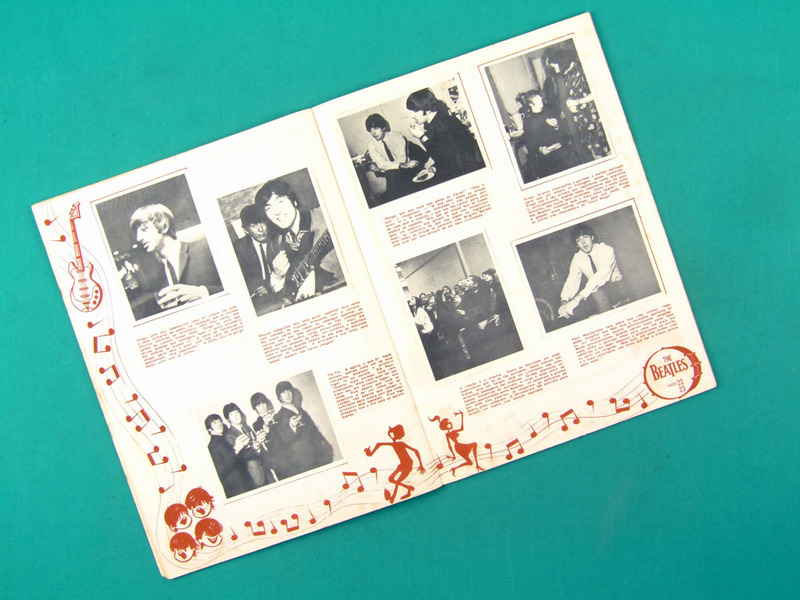 Rare Brazilian Sticker Album by The Beatles! 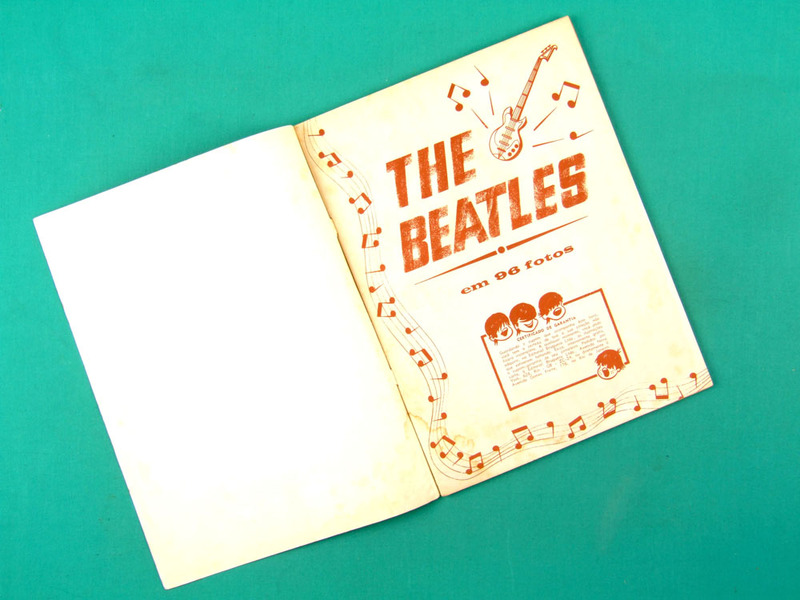 Complete in Excellent condition! Title reads: "96 PHOTOS of the FOUR Gentlemen... and other Long Hair Guys!"